Hello beautiful earthlings! Did you guys like my title? It kinda rhymed and I found it a little entertaining! 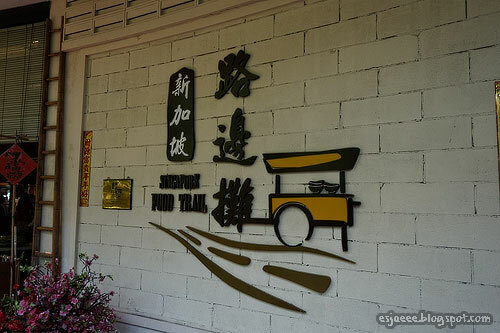 For my travel posts, I'd normally just write down the places we went to that day but we went to so many places on our fourth day that I just summarized the title to "Day Four in Singapore". Mom talked to our hostel hostess and rented a taxi for the whole day that included our transport to the hotel. I cannot exactly remember how much it costed us but if you are interested, you could contact Gusti B&B for their tour packages. The vehicle we got was a taxi van and while we were sightseeing, our luggages were placed at the back. Our taxi driver was so nice and brought us to a bunch of places in a short time frame. 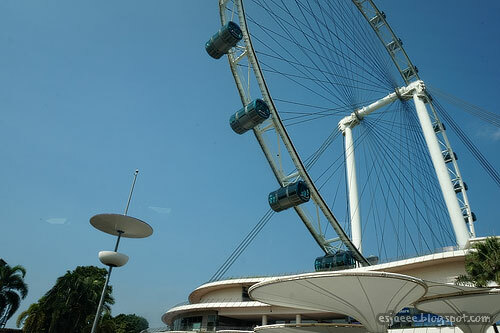 Our first stop of our sightseeing tour was the Singapore Flyer. The Singapore Flyer is basically the Singaporean version of London Eye. We could see the Flower Dome across the Flyer. There is a small rainforest within the vicinity. There are paths that will lead people there. And in the rainforest, there was a koi fish pond. You could feed them with these little round fish food. 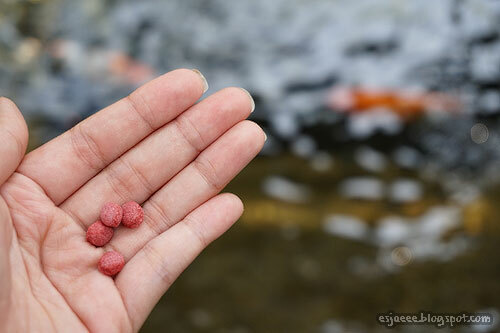 There was a gumball-like machine there where you could put in an old Singaporean dollar to get a handful of these to feed the koi fish. I was quite amused watching them. 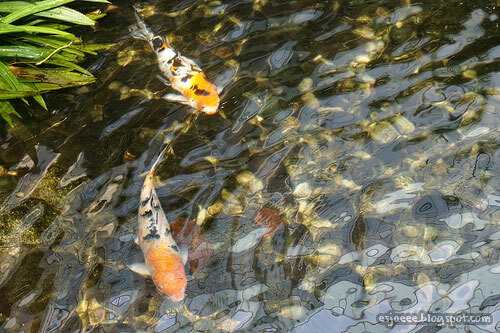 I remembered the koi fish in The Last Airbender. There were a bunch of places where you could eat in. 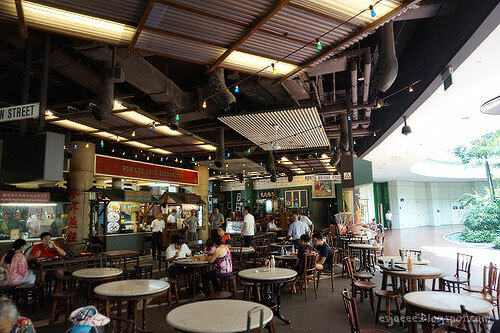 The Singapore Food Trail is located on Level 1 and it really caught our attention. 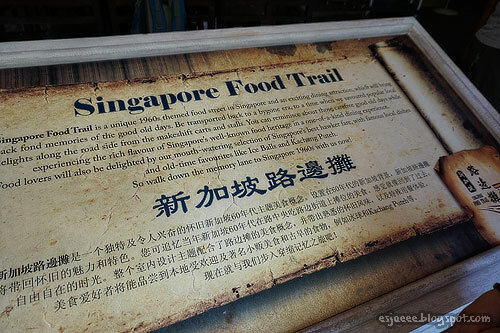 The Singapore Food Trail is an eatery that captures Singapore back in 1960 with its street-like food. My brother and my sister's boyfriend bought food from one of the stalls. I unfortunately did not get anything since we weren't that hungry. 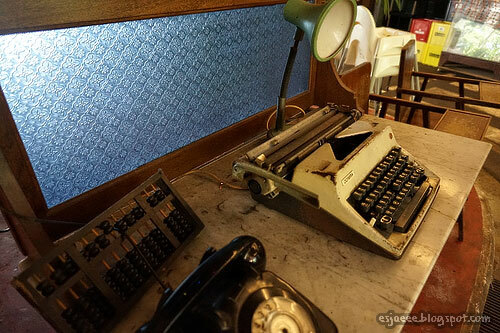 Even the decorations were so old; old in a good way. Those were the things one could not really see nowadays on a daily basis. 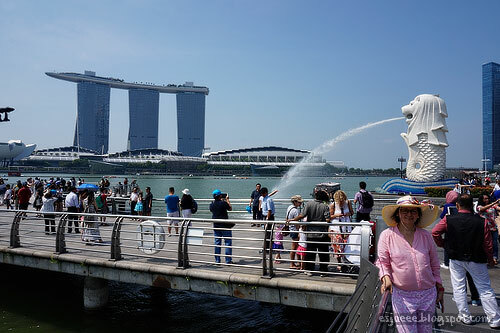 After that, we headed over to Merlion Park to visit Singapore's iconic statue. It was noon when we headed over there so it was blazing! We took cool shots like this when we were there. Mom did the same thing as Nikki did. We saw a couple of people doing it better than we did like a peeing pose or any other creative poses! Since it was around 30 °C, I had to get something to cool me down. 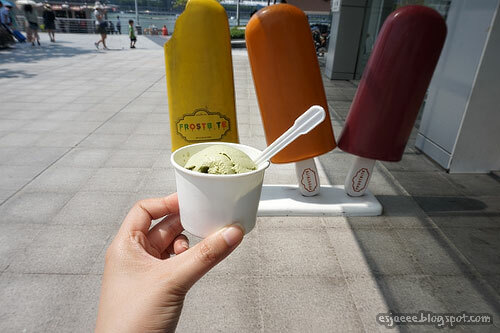 I got a scoop of matcha ice-cream from the ice-cream parlour called Frostbite. 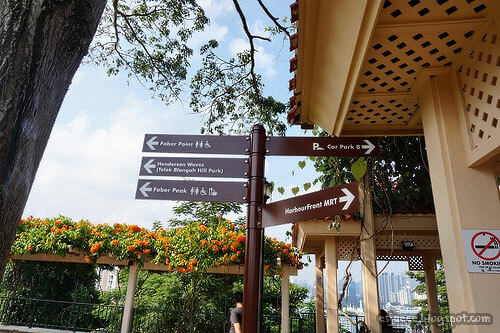 After our little trip to Merlion Park, we were already hungry and asked our taxi driver to bring us where there is good food with a lot of variety. We oftenfound ourselves in food courts during this vacation trip and he brought us over to this place called Lau Pa Sat. 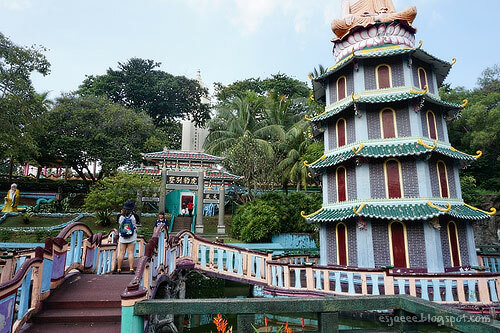 Lau Pa Sat is also known as Telok Ayer Market. It is a market known for its food and it is open 24 hours a day. There are a bunch of variety when it comes to food. 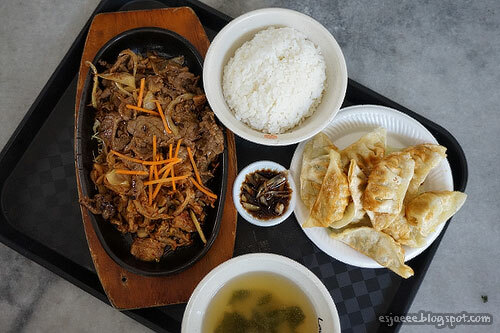 My sisters and I decided to eat at the Korean food stall while my mom ordered from the Filipino food stall. I honestly enjoyed how affordable this food was! I think this was just below SGD 15 which is just below €10! I remember as a kid that I would chew sugar cane with my parents and actually enjoyed it. 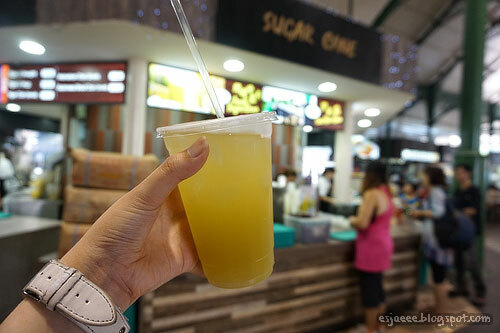 I wanted to capture that memory with me trying out the sugar cane drink. It was not the same as chewing the real thing to be honest. We had room for dessert and will always have so we got this dessert called ais kacang. 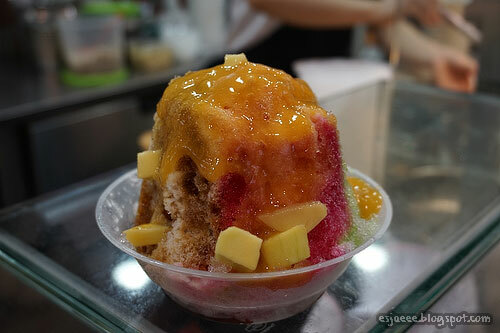 It was shaved ice with a bunch of syrup put in to it and fresh fruits. I think this was just a dollar or SGD 2.50! So cheap! 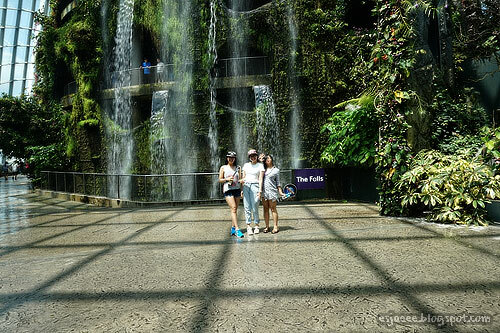 With our bellies full and happy, we headed over to our next stop which was the Cloud Forest in Gardens by the Bay. 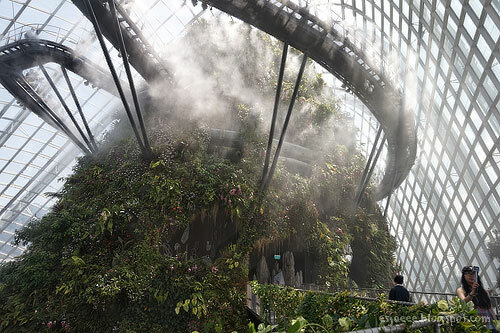 It took us some time to decide whether to go to Flower Dome or Cloud Forest. 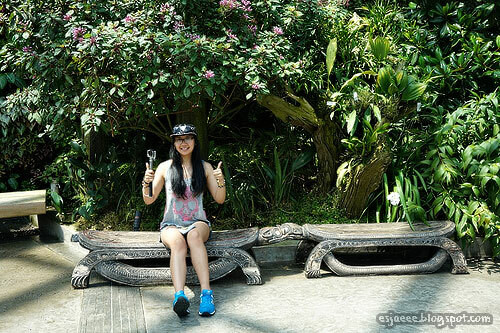 We only went in one attraction in the Gardens by the Bay so it cost us SGD 28. The thing we noticed and immediately loved was the cold wind! It was like being back in Ireland during spring! It was refreshing! 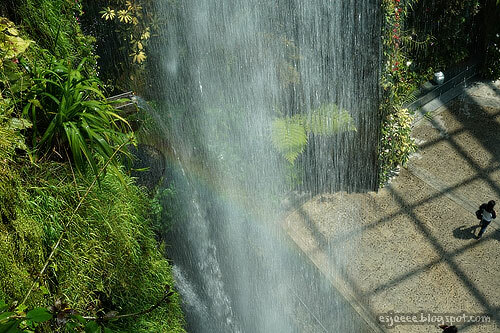 Apparently, the Cloud Forest houses the world's tallest indoor waterfall! My sister looked incredible in this photo but you gotta say incredible on the things she was sitting on! 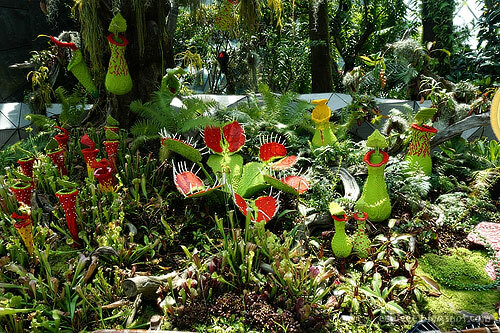 The Venus Fly Trap were made out of lego blocks! I was so excited when I saw rainbows forming within the conservatory. This lookedlike something one would see in a movie or in a video game. I am blessed to see this with my own two eyes with the help of my glasses! Haha In the Cloud Forest, there was an area that was like an exhibition of stalagmites that I did not get to take a photo of but it is in my vlog that I will link at the end of this blog post. After our little tour in the Cloud Forest, we headed to the souvenir shop. 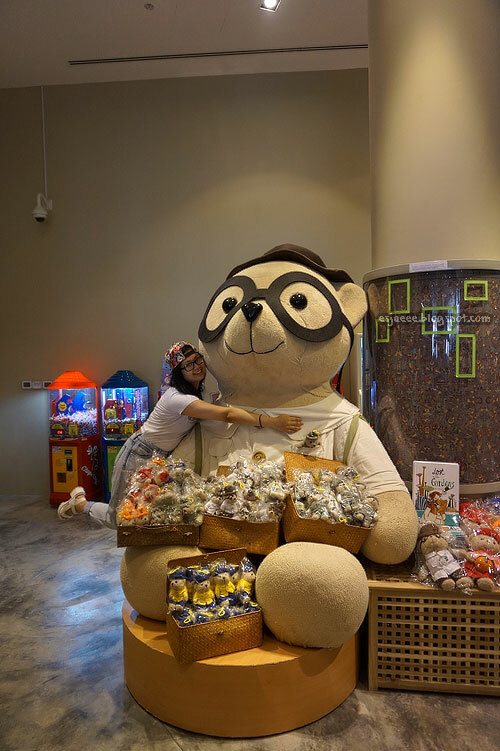 I had to take a photo beside this huge teddy bear! I am known to be in love with stuffed teddy bear even since I was a kid! 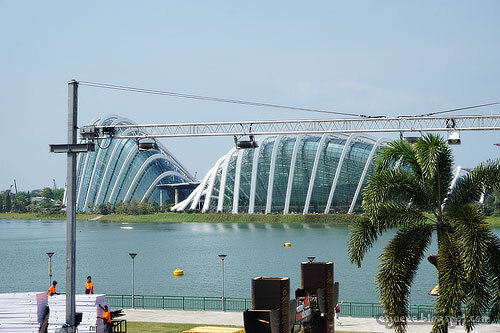 We then drove to Marina Barrage. 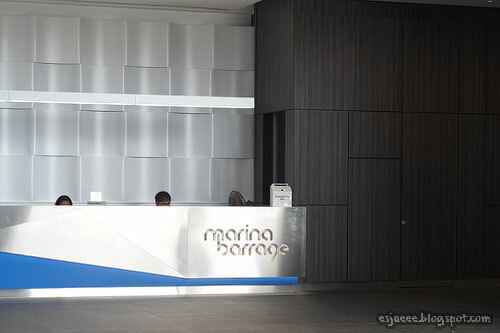 To be quite honest with you, we had no clue as to what the Marina Barrage was. It is a dam where 5 rivers in Singapore joins together. It also provides water supply to the city, flood control and leisure to the residents. You can read more about here in their website. 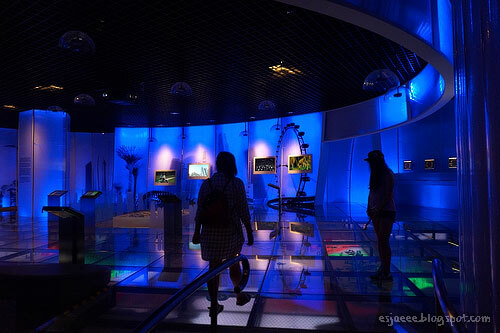 There is an educational museum in the barrage that shows people about the purpose and the benefits of the dam. 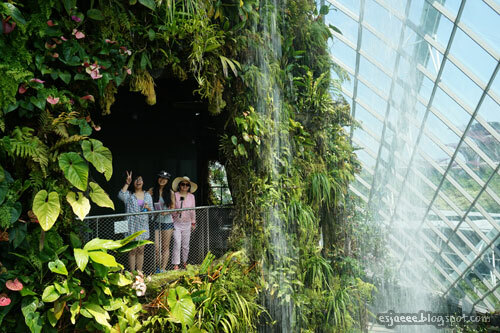 From this, I saw how Singapore values Mother Nature and sustainability that I appreciated so much since most metropolitan cities tend to shrug sustainability off. This is the mini replica of the barrage. 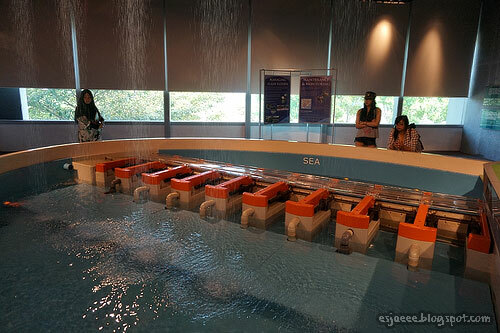 There are interactive switch near the replica that activates the demonstration on how the dam is used for flood control. My mom and I was so amazed by this creation. We hoped that Philippines would have done the same thing as Singapore. This line really got me at the end of touring around the Marina Barrage. And it is true. We are responsible for our home. After the barrage, we headed to Faber Peak. 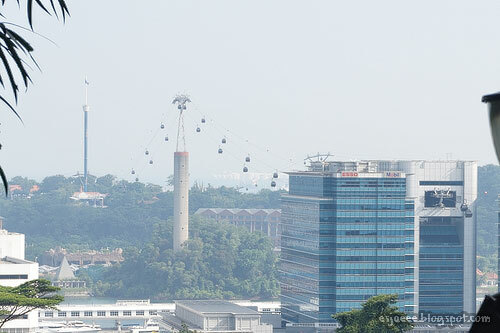 We were strolling around the peak and I saw these cable cars. 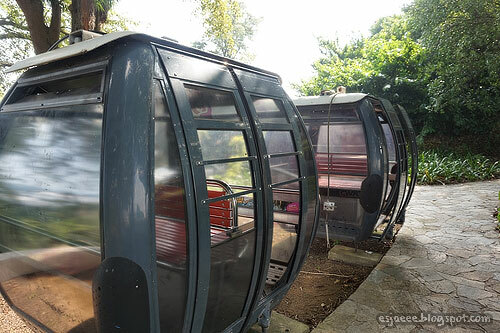 My mom said those were the old cable cars they used back then as she remembered getting on one of those with my godmother 20 something years ago. We saw the cable cars while we were on top of the peak! 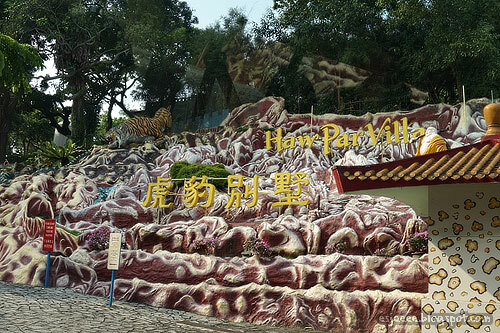 The last spot we went to was Haw Par Villa also known as the Tiger Balm Gardens. We did not know about this place either. 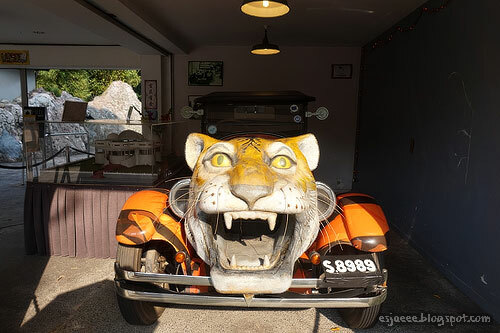 This themed park was created by brothers who owned Tiger Balm. 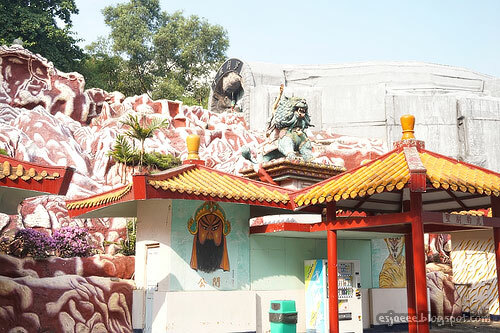 The place has plenty of statues that tell stories about Chinese traditions and values. 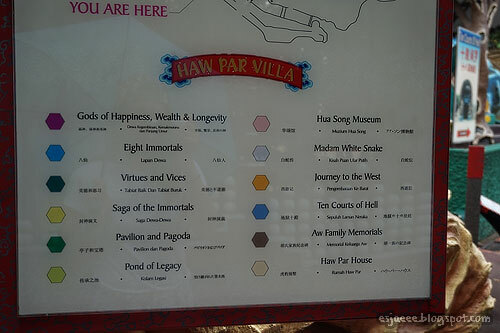 The map indicated our location and the locations of the stories of the statues. I was really interested with the stories that I started googling them! I normally end my blog posts with a vlog but this time, I'd do something different with posting a photo. On our last day in Singapore, I posted this photo on my Facebook account. I remember praising Singapore so much. Two months later, I'd still do the same thing. I really love this country. I love the places, the food and especially the people. The people we met were just so honest and kind. Our earth needs more people like them. 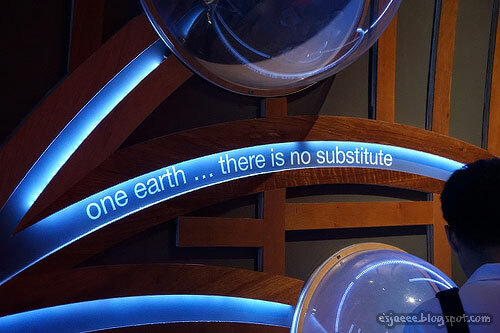 Our planet, our home is already dealing with so much negative things and we don't need them! Every time I hear someone say lah at the end of their sentences, I cannot help but smile both inside and out! 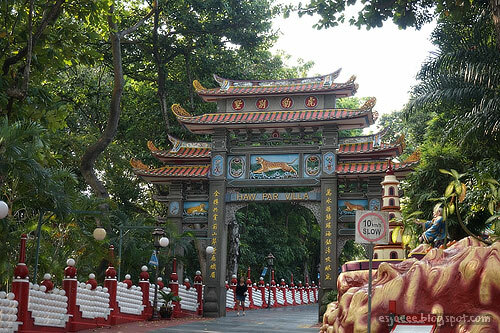 I think it is a Singaporean quirk that I have loved so much! I honestly see myself living in this kind of city. 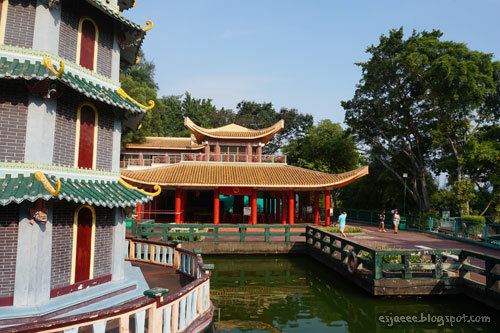 That's it for my travel posts on Singapore! I will see you on my next one. I cannot guarantee that it is a travel post but any post is better than no post at all right? Have a blessed week a head! Peace & Love!